California’s capital city offers a little bit of everything. The best restaurants are an eclectic bunch. What’s the first thing that comes to mind when you think of Sacramento? We’ve got to admit that even for us, it was politics. Second, the amazing year-round climate comes to mind. But we’re all forgetting about something that is equally as important. We’re talking about the food. Today, a half a million people call this city home. Needless to say, the diversity has given way to some of the best restaurants in Sacramento. Often overshadowed by San Francisco, we’re dedicated to tell every traveler who’s willing to listen about its amazing eats. We’re kicking off our list of the best restaurants with this high-end eatery. Here, fixed price menu items complement a convivial open-kitchen environment. Chef Randall Seland and his wife, Chef Nancy Zimmer founded The Kitchen Restaurant in 1991 along with their grown children. Their family were some of the first in the area to kick off “Farm-to-Fork” eating in the region. We love the connection they have between the local community. From local farmers to growers, ranchers, and producers, they have developed a strong network with quality folks. As a result of the care put into every bite, this landmark restaurant has sold out nightly for more than twenty years. Needless to say, the Kitchen Restaurant has also earned many accolades. One of the most prestigious ones is the AAA Five Diamond Award - five years running. We’ve found one of the best restaurants in Sacramento. An upmarket chain for Italian dining, Il Fornaio includes bread from an in-house bakery. These folks strive to provide guests with the most authentic experience possible. If you’re looking for great eats, this is the best you will find outside of Italy. Each restaurant has been specifically designed for the type of community it’s in. 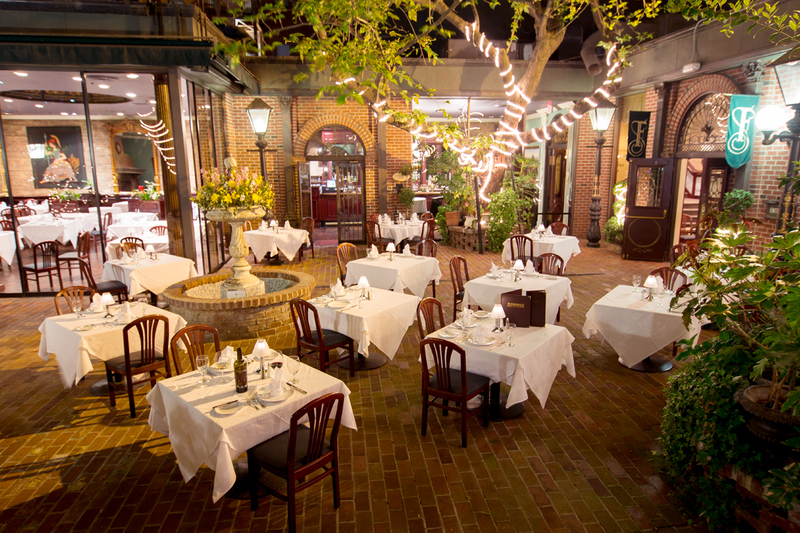 This lovely little place is open for lunch and dinner at Il Fornaio’s various locations. The freshest ingredients and traditional cooking techniques are used. It all comes with a wide variety of wines and cocktails across settings in California, Las Vegas, Seattle, and Denver. 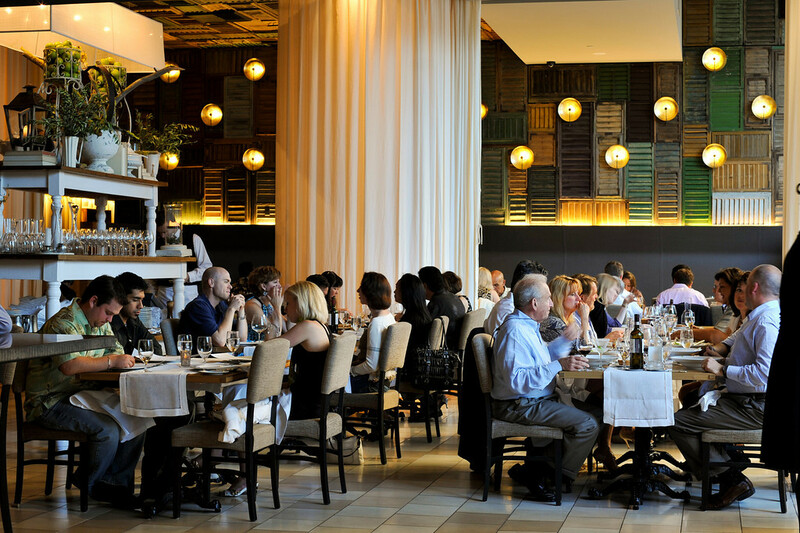 All 22 locations are under the supervision of Executive Chef Maurizio Mazzon. These recipes have been mastered over centuries. Discover food and wine from delightful regions of Italy. This refined New American and French cuisine are presented in an elegant, contemporary space with a patio. If you didn’t already knowing, Sacramento and the Central Valley are California’s breadbaskets. With millions of acres of farmland, many of the best restaurants in Sacramento source locally. We love that Ella’s Dining Room & Bar celebrates the region that way. For more than twenty years, this family-owned restaurant has been dedicated to promoting local farming and sustainability. 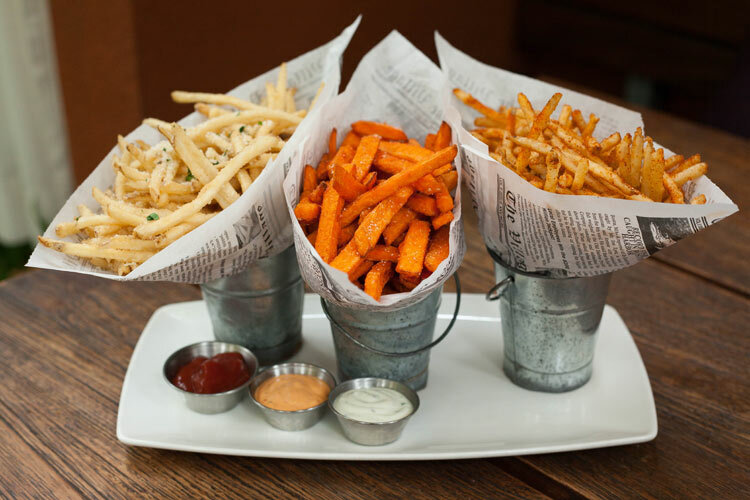 As a result, their innovative dishes reflect some of the highest quality around, as do its sister restaurants, The Kitchen and Selland’s Market Cafe. Here at Ella Dining Room and Bar, the Selland family carries on the age old tradition of cooking food that celebrates the simple pleasures. It’s all about good eats, friends, family, and community. Think entrees of seafood, pastas, steak, small plates, salads, and more. 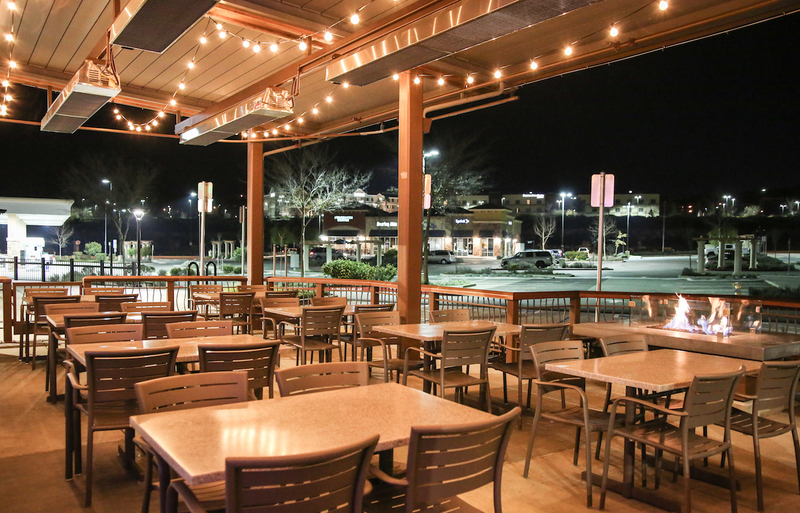 When you’re ready to eat, choose from the cool lounge area, or patio for al fresco dining. 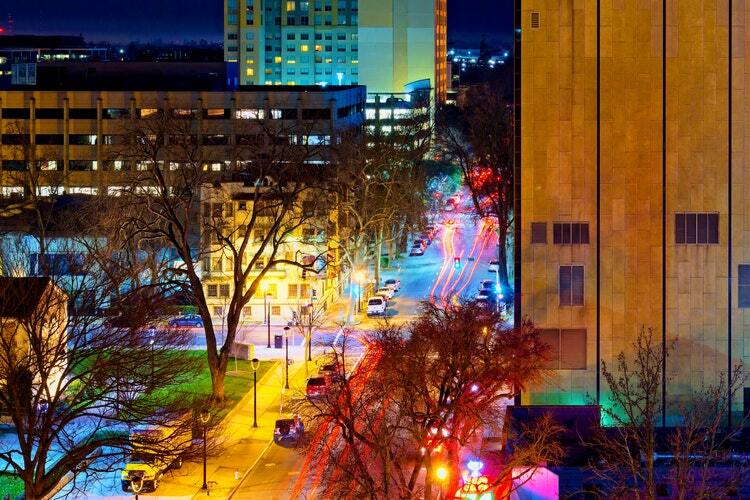 Furthermore, it is just a block from the State Capitol in the heart of a bustling downtown city. Enjoy honest, excellent food serve up in an inviting setting. Since it’s sourced from the local community, you’ll taste the difference in freshness. We know you will enjoy your dining experience at Ella. Here, elevated, seasonal American fare is served in a sophisticated, longtime locale with outdoor seating. For more than fifty-five years, The Firehouse Restaurant has become synonymous with great food, wine, and an elegant ambiance. Here, the Executive Chef takes great pride in curating dishes that emphasize locally-sourced ingredients. You’ll find it housed in the 1850s-era No. 3 Firehouse, a memorable setting to complement the cuisine. This restaurant was the city’s first building restored and dedicated as a historical landmark. Whether you’re looking to plan a special event, family dinner, or just-because celebration, this is the place to be. 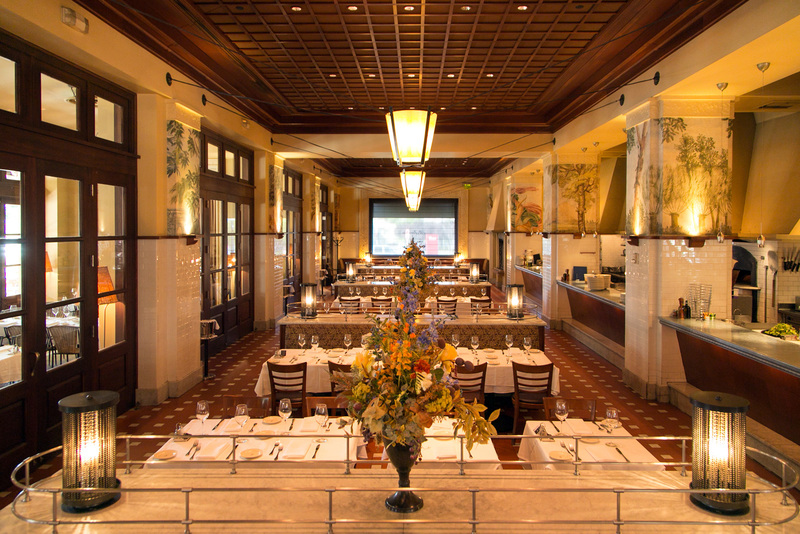 When it comes to fine dining and elegance, there is no doubt that The Firehouse is one of the best restaurants in Sacramento. We never knew sushi could taste this good. Mikuni is a part of a local Japanese chain serving up small plates and hot entrees in a stylish space. This historic restaurant is in the historic East End Lofts in Sacramento. A vibrant, cosmopolitan space, you’ll catch glimpses of the energy and flavors of both New York and San Francisco. We have to admit it; there’s an irresistible draw. Art can be found everywhere inside. In true Japanese principle, beauty can truly be found in the small things. From the intricacy of the sushi rolls to the beauty of Japanese warriors gracing the walls, this place is one to see. Bright lights, bold color palettes, and an undeniable excitement fills the air. Along with its sushi bars, drinks, exotic mixes, and large screen TV sets, you will never want to leave. Eclectic doesn’t even begin to describe it. This breezy locale serves up Italian, French, and California fare all with a focus on seasonal, local ingredients. You’ll find it located in Midtown. Immensely popular among the locals, The Waterboy has been offering up great food and service ever since 1996. 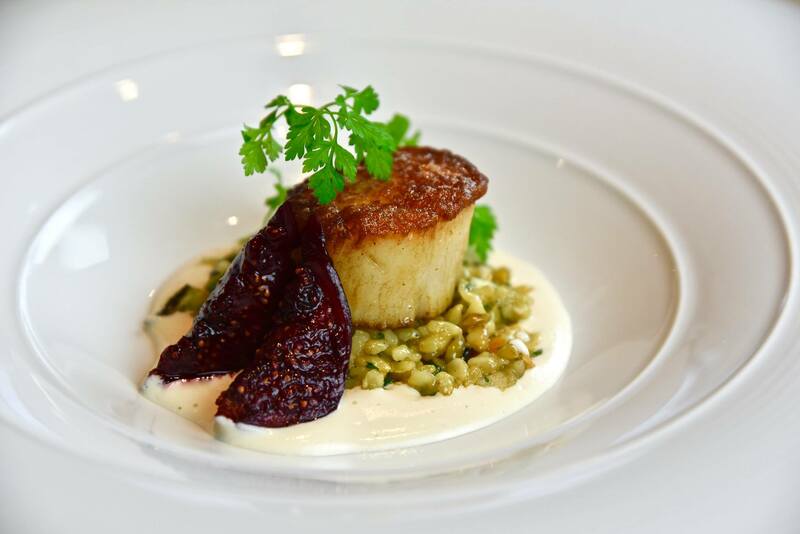 Here, you will find a delightfully-prepared seasonal menu inspired by cuisines from northern Italy and Southern France. In addition, they offer a lovely full wine list, as well as a bar of artisan cocktails and aperitifs. 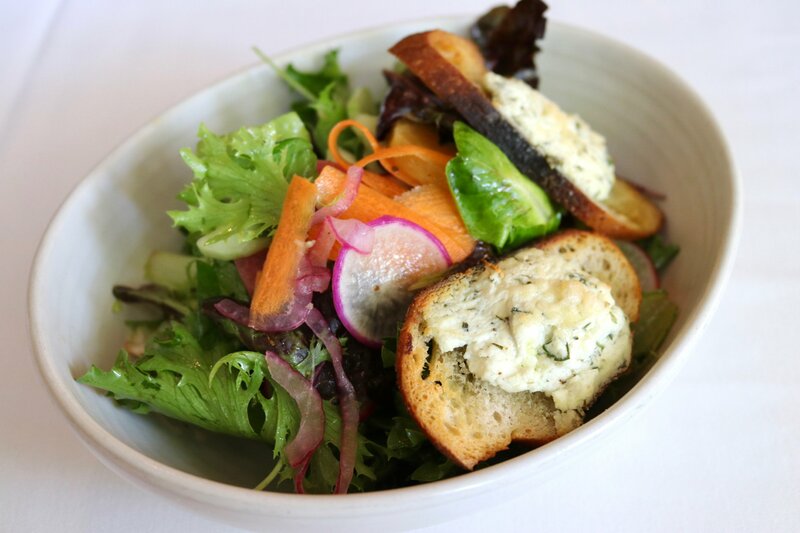 When it comes to menu options, dinner is our favorite time to visit. Choose from delectable eats such as five dot ranch steak tartare, bouillabaisse, vegetarian mixed plates, and pollo al mattone. This is the place to be. Cafeteria 15L offers a stylish, contemporary spot with American fare, old-timey desserts, and upmarket cocktails. Think comfort food with a classic flair. The interior was designed by the same designers of the W Hotels. Reclaimed wood is complemented by industrial light fixtures while unmatched chairs create a cozy, whimsical feel. When you’re ready to sit and eat, you can enjoy your food in the comfortable lounge space or two outdoor patios. Larger parties can book private and semi-private rooms attached to the dining room. The meals are artfully created to taste like those beloved home cooked meals. They’re open for breakfast, lunch, dinner, and those times when you have the late weeknight munchies. So, swing by whenever you would like. These menu items have a fun, fresh take on farm to table and homemade creations. We can’t rave about Bacon & Butter enough. Let’s just say it’s one of those places that’s pretty much perfect inside and out. Whether you’re a Sacramento local or just passing through, you have to check it out. It’s the neighborhood breakfast, brunch, and lunch place you wish you had down the street. As a farm-to-table cafe, you can expect a delicious American breakfast, lunch, beer and wine, all in contemporary digs. Enjoy a rotating menu of seasonal American dishes alongside international wines in an upscale setting. The mission of Season 52 is to provide a better way to eat. This all starts with full-flavored food that satisfies your cravings. By sourcing fresh ingredients, their chefs are able to make memorable dishes that transcend seasons. When we say their food is better than so many things you’ve ever tasted, we mean it. 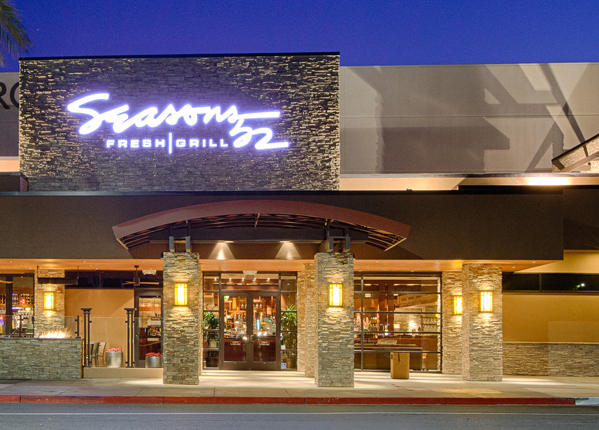 After all, Seasons 52 is one of the best restaurants in Sacramento. So, what does a better way to eat really mean? Well besides having a warm, friendly atmosphere, you’ll leave the restaurant, happy, full, and with good memories. Here, these folks don’t think good food should be saved for special occasions. You deserve to have something healthy and delicious all of the time. And with that in mind, what pairs more perfectly with a braised short rib or crab cakes than the perfect glass of wine? Choose from over 100 bottles, 52 are available by the glass. 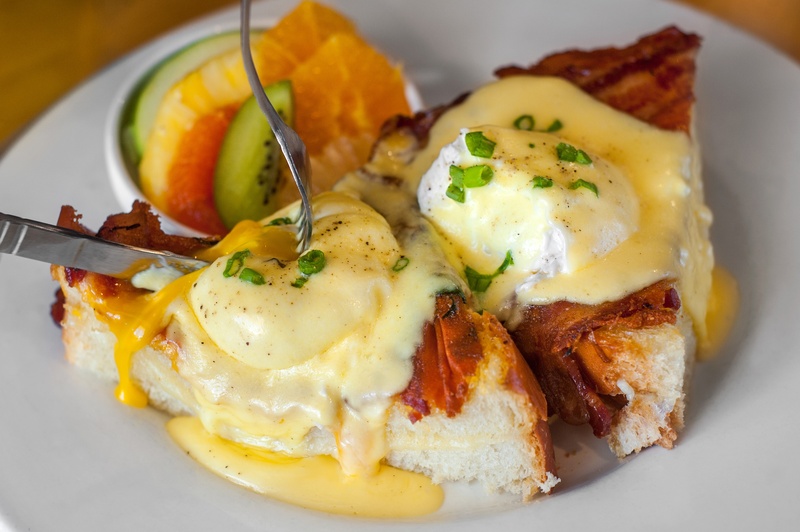 We hope you enjoyed reading our picks of the best restaurants in Sacramento to grab a bite and brew. As you can see, this gem offers a variety of places to choose from. From casual food to fancy dining and international cuisine, there's surely something here for all tastes. There are so many things to do in Sacramento for the curious traveler. Pst... While you're there, why not take a little California road trip and check out the best wineries in Sonoma? It's only an hour away.